​LiquidKitten showcases his Diamond 'Ferrari Magmar' deck, using Flash Reincarnation and Kujata to accelerate out enormous value-generating minions. After explaining his deck-building ethos and discussing the reasons behind each card that was included, he provides a replay analysis with the deck against our friend Shades of Time. 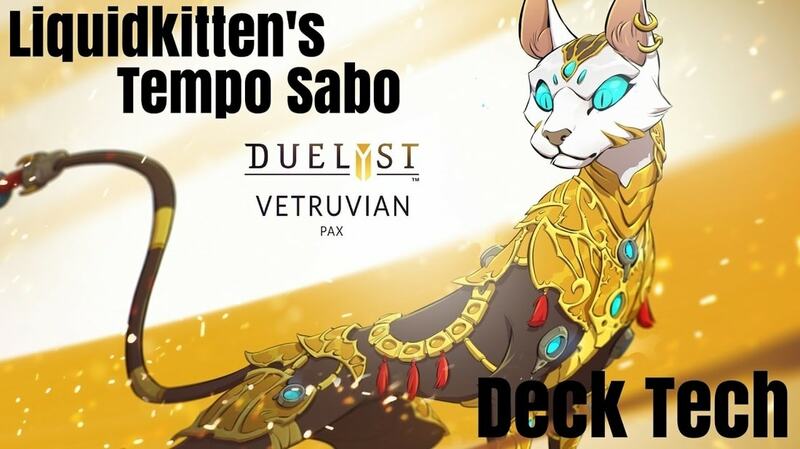 LiquidKitten explains his recent updates to his Tempo Sabotage Zirix deck, discussing his deck's game plan and how that plan has adapted to the current Diamond Division metagame in Patch 1.74. 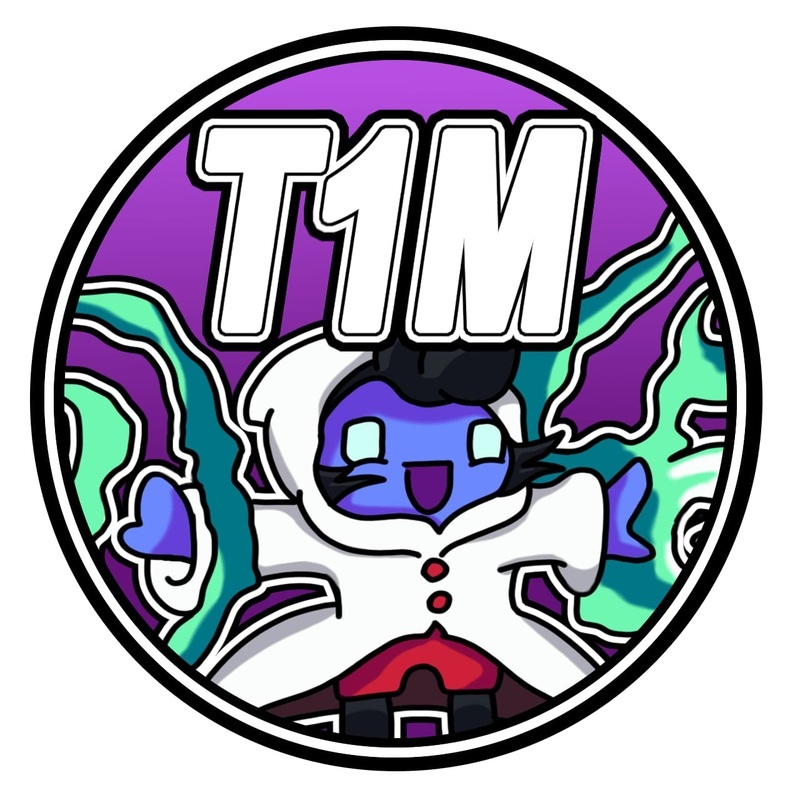 He gives an extremely detailed analysis of every card in the deck - the reasons for their inclusion, how they support the overall plan and how to use them against particular decks in the metagame. In particular, he reviews the cards that were altered in Patch 1.74, explaining why Ephemeral Shroud was removed from his version of the deck, while Inquisitor Kron and Zen'Rui the Blightspawned were both kept. 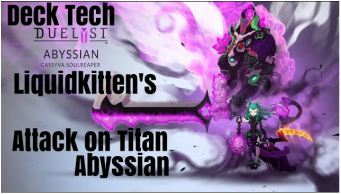 After experimenting for several weeks, LiquidKitten reveals his current version of Big Abyssian, removing Darkfire Sacrifice and Nether Summoning in order to include more early-game interaction. 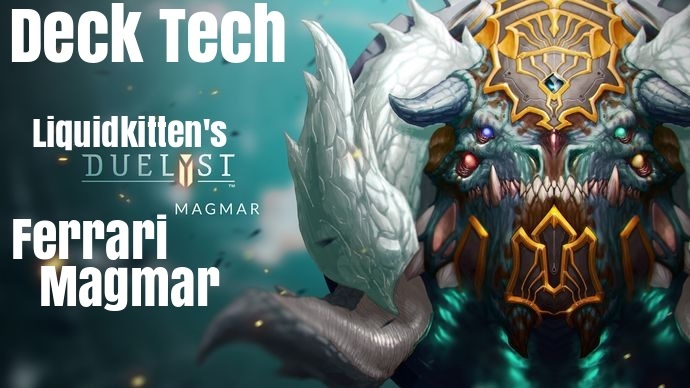 ​After explaining his tech choices and the deck's overall strategy, LiquidKitten jumps into the ladder and shows how to pilot his version of the deck against Aggro Vaath. ​Since Vaath wasted his Adamantine Claws and Elucidator on killing minions instead of attacking Cassyva, LiquidKitten could afford to protect his late-game minions from Egg Morph - by positioning Reaper of the Nine Moons and Vorpal Reaver behind his general, Vaath was forced to spend his removal poorly in order to answer them. URL Sweatshirt showcases his October 2016 version of Faie Control, climbing to the dizzying heights of S-Rank Position 2 using movement restriction and a wide range of removal spells. Rather than including dedicated win conditions, such as the commonly-seen Jax Truesight, he chose to play an attrition game using Faie's Bloodborn Spell, chipping away at his opponent and clearing the board from behind a wall of Gravity Wells, Tombstones and Bonereapers. 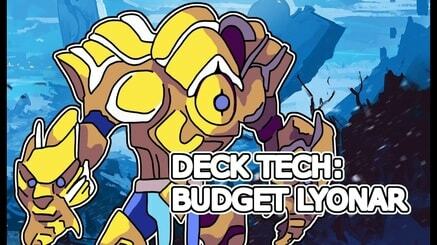 ZAMO ​presents her first entry in a series of budget deck techs, showing other Silver Division players how to build and play using a new faction for less than 2000 Spirit (crafting material). Her first deck is a 980 spirit Lyonar build with Argeon Highmane, aiming to flatten the opponent using cost-efficient defensive minions and then end the game using enormous attack-boosting spells. 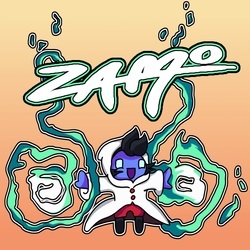 After giving a brief summary of each card in the deck and pointing out some common mistakes that you should avoid, ZAMO and LiquidKitten talk their way through a Silver Division match and explain how to pilot the deck. 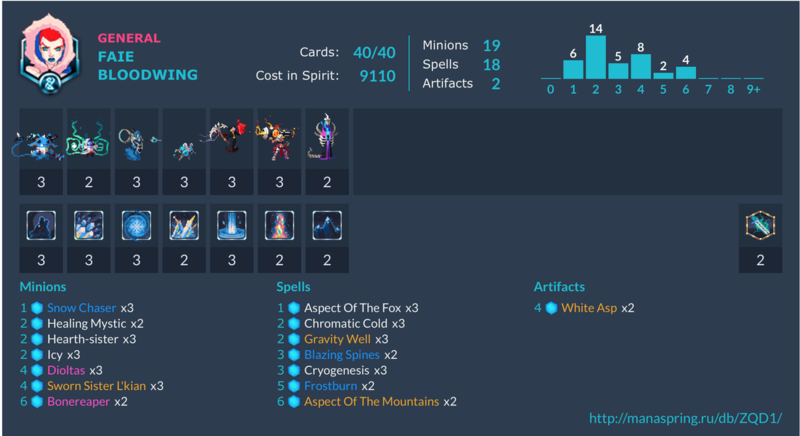 ​ZAMO ​presents her second entry in a series of budget deck techs, showing other Silver Division players how to build and play using a new faction for less than 2000 Spirit (crafting material). This time, she presents a 1160 spirit Songhai deck with Reva Eventide, aiming to methodically shred the opponent's minions and general using ranged damage and power-boosting spells. After giving a brief summary of each card in the deck and pointing out some common mistakes that you should avoid, she plays an friendly match against LiquidKitten's budget Songhai brew, giving an example of how to use the deck and how much value Shiro Puppydragon can potentially generate. 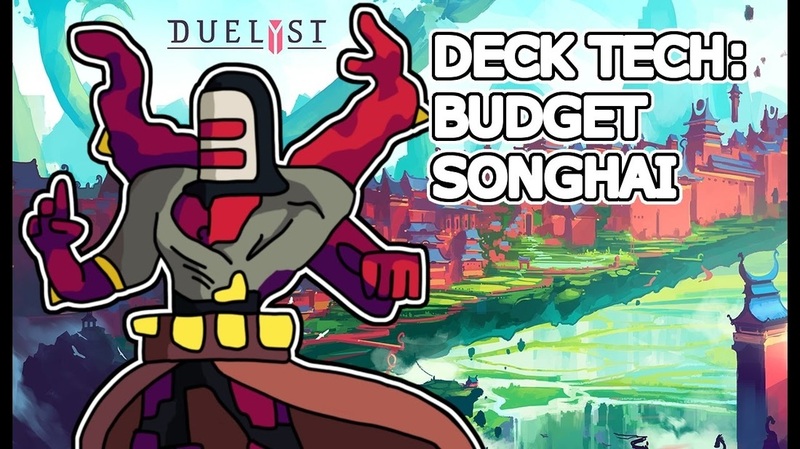 ZAMO presents her third entry in a series of budget deck techs, showing other Silver Division players how to build and play using a new faction for less than 2000 Spirit (crafting material). 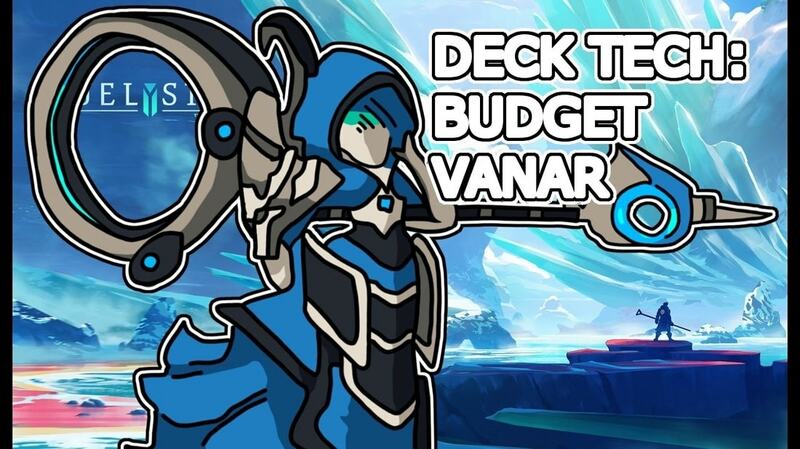 This time, she presents a 1240 spirit Vanar deck with Faie Bloodwing, aiming to rush down the opponent’s general and bypass their defensive minions. 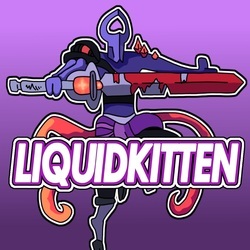 After she offers some pointers for the use of each card, LiquidKitten pilots the deck against a spell-based Reva deck in Diamond Division, explaining his moves and evaluating the value of each card in that particular matchup.